Rack cards make sure your message is quickly seen and give your prospects information to take with them! Rack cards are an effective and affordable way to provide flyers with offerings, promotions, events, maps and more! Rack cards are simple, yet effective and are commonly used in areas where there is more foot traffic. Our graphic designers can help create your own unique design or you can send us your artwork for printing. Consider adding a QR code to your design to link customers directly to additional information online. 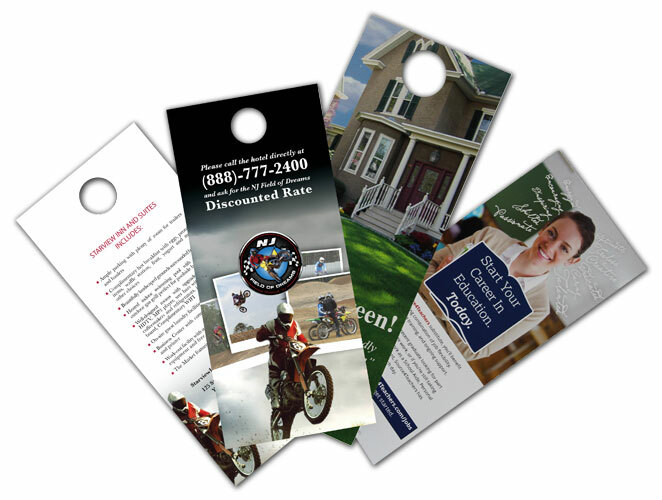 This can be a great way to provide more detail than you would want to fit onto your rack card. Bellia can print high-quality full color, single or double-sided rack cards for small or large quantity orders. They are the perfect way to distribute your message to a large audience at a tradeshow booth, special event, in-store display or tourist attraction. Request samples from us, we would be happy to give you some ideas! 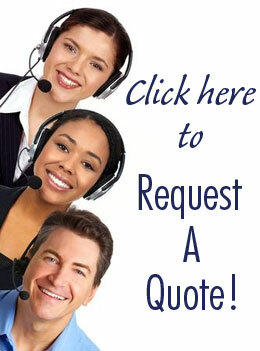 Request a quote on rack cards or call today to speak directly with a Bellia sales representative!